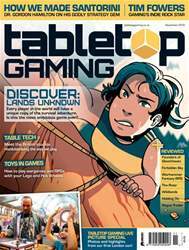 Digital Subscriptions > Tabletop Gaming > November 2018 (#24) > Have You Played? If the amount of time it takes George R.R. 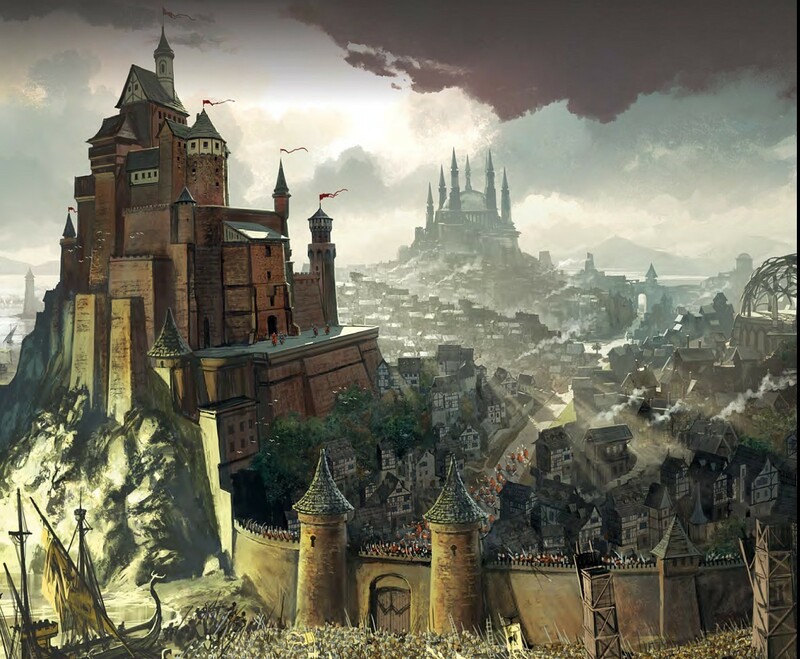 Martin to write each of his doorstopping novels didn’t make it clear enough, there’s a lot going on in the world of A Song of Ice and Fire – or A Game of flrones, if you first came to the fantasy land of Westeros through the TV show. Military strategy. Political manoeuvring. Personal vendettas. Faceswapping assassins. Dragons. Zombies. Trying to capture the scope and depth of the complex characters and events brought to life across hundreds of thousands of words and dozens of hours of television in a board game seems almost impossible. Luckily, A Game of flrones:The Board Game found itself being moulded in the experienced hands of Christian T. Petersen, the designer who had previously brought his own sprawling universe full of sweeping conflict and political machinations to players in acclaimed tabletop space opera Twilight Imperium.